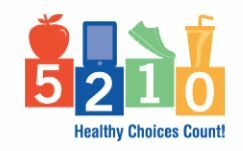 Norwalk Schools have teamed up with 5-2-1-0 Healthy Choices Count! 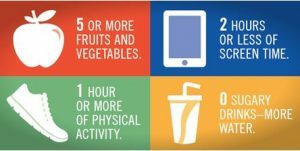 As a part of 5-2-1-0 Healthy Choices Count, the Wellness Team will be working to improve Norwalk School’s nutrition and physical activity environment and adding the 5-2-1-0 behaviors into daily activities. As part of our work, you may hear your child talking about 5-2-1-0. Don’t hesitate to get involved or ask what we are working on. Increasing physical activity throughout the day through exploring alternative student seating/standing in classrooms. Working with students and Food & Nutrition to educate students and families about school food by creating informational videos. For more information about 5-2-1-0 Healthy Choices Count, visit www.iowahealthieststate.com/5210, or contact the Central Iowa 5210 Coordinator at 5210@everystep.org or 515-201-3823.